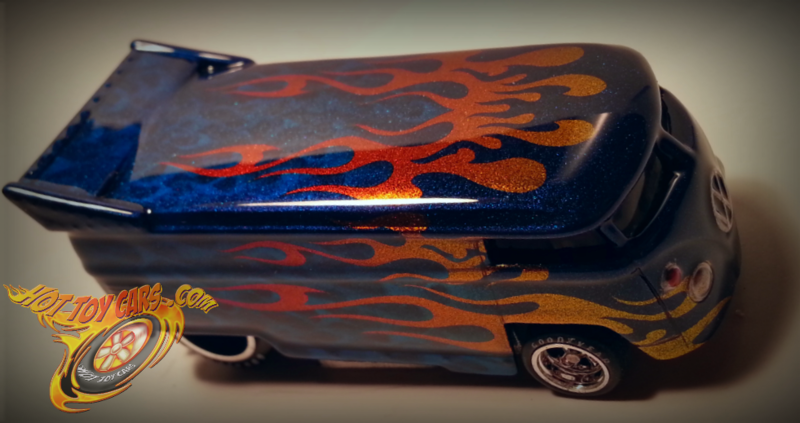 Previous PostPeek at two one of one buses..finish coming sooooon!Next PostDrag Dairy aged metal plus Hot Pink flames! Thanks Guys!! Rick MceClure, if you “REALLY” want it… 🙂 …please send me a message. Its not cheap, but, well worth it. Very cool, love the flames, are they for sale yet?? Thanks Ted! :-D. Not yet..just got these drawn out actually. This was the the first test. 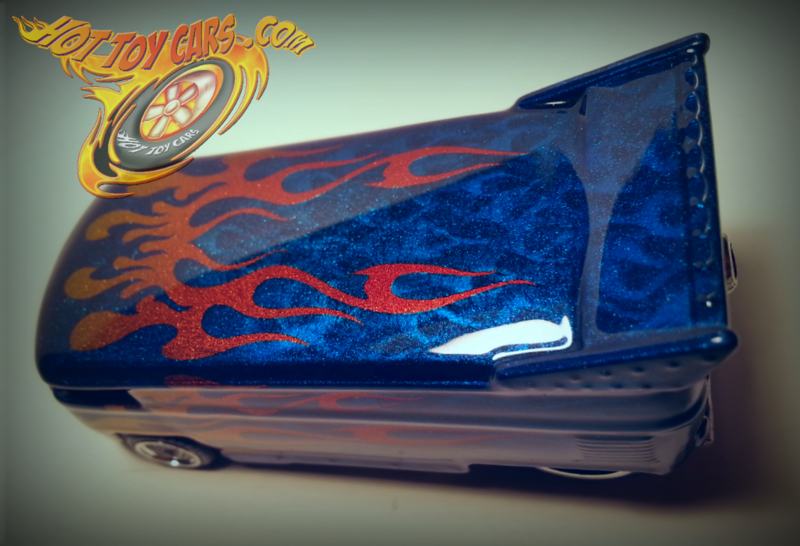 Hot Toy Cars looks great! !